What Does it Take to be a Dancer in the Rockettes? 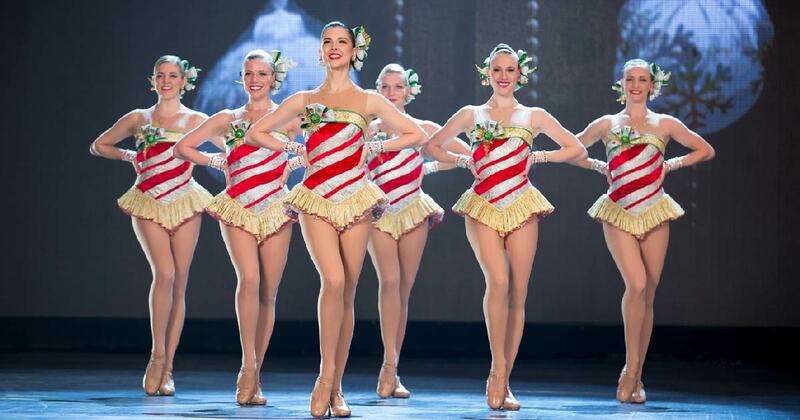 The Rockettes perform as many as 6 times a day during the holidays. Do you know the skills and requirements for auditioning?